As someone who has lived in many different countries around the world, including with my two tweenage daughters, I have become quite an expert at booking cheap holidays. From off-peak trips to Florida when we were based in the Caribbean, to budget safaris during our stay in South Africa, I was always on the look-out for great ways to make our money stretch as far as possible when we travelled. Now we are living back in the UK, our holidays aren’t as exotic as they used to be. But with my eldest daughter starting secondary school, it has become especially important to try and find cheap holidays in August when we can travel without fear of the dreaded fine for taking them out during term time. So bearing in mind my own expertise from the travel I did with my children, I thought who better to ask for tips and ideas for how to save money on family holidays than other frequent family travellers? Ting Dalton has been passionate about travel since she was a child and her parents took her to locations including the Pyramids of Giza and the Great Wall of China. Now married with two young children, she hasn’t let becoming a parent stop her adventures and has already taken them to places like Thailand, Iceland, and Spain. 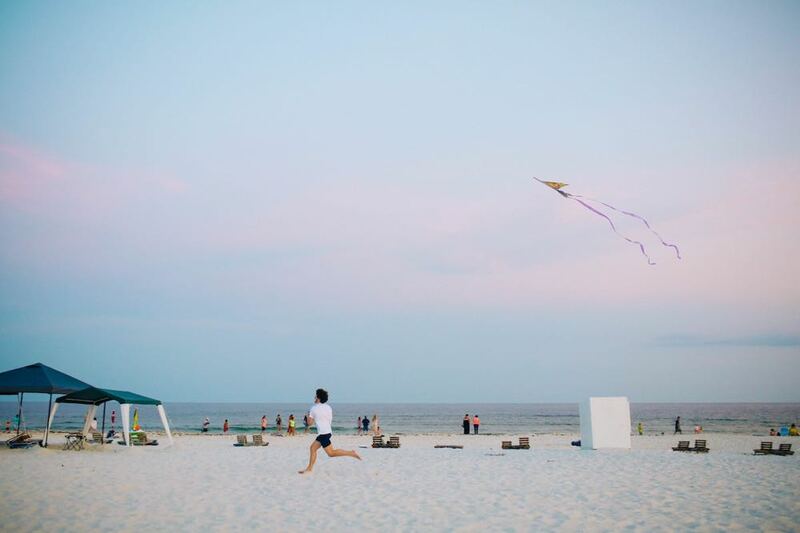 Ting's site is full of advice including many tips for travelling with families. 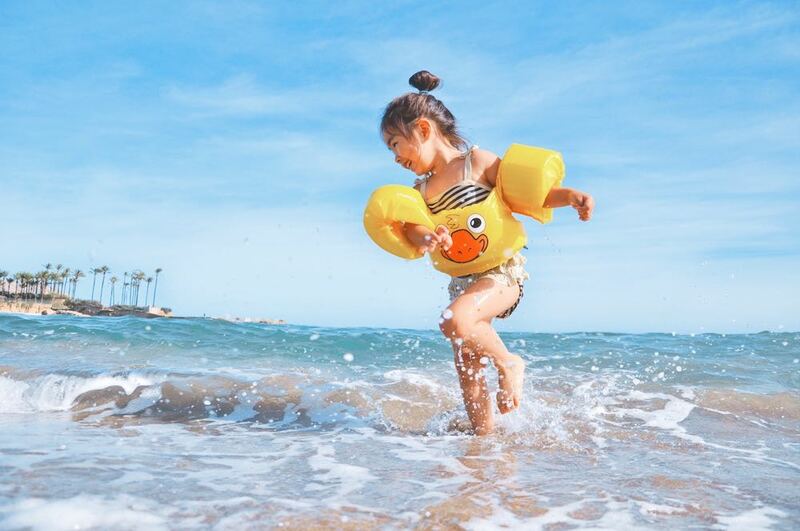 Ting agreed that if you don’t want to take your children out of school during term times, it can be a “minefield” to find a good budget holiday. However, she added, there are definitely ways and means to try and reduce costs. This included booking early – up to a year in advance if possible. Ting recommended using comparison sites to shop around – she likes Booking.com because it allows you to reserve accommodation without incurring any costs or cancellation fees until nearer your departure dates. Her top tip for great value destinations especially for cheap holidays in August was Turkey and the Canary Islands. Angharad Paull of Mama Travels Earth has been travelling with her two children since she became a parent in 2013. So far she has taken them to a whole host of exotic destinations including Thailand and Mauritius, but she also blogs about locations closer to home like France and the UK. 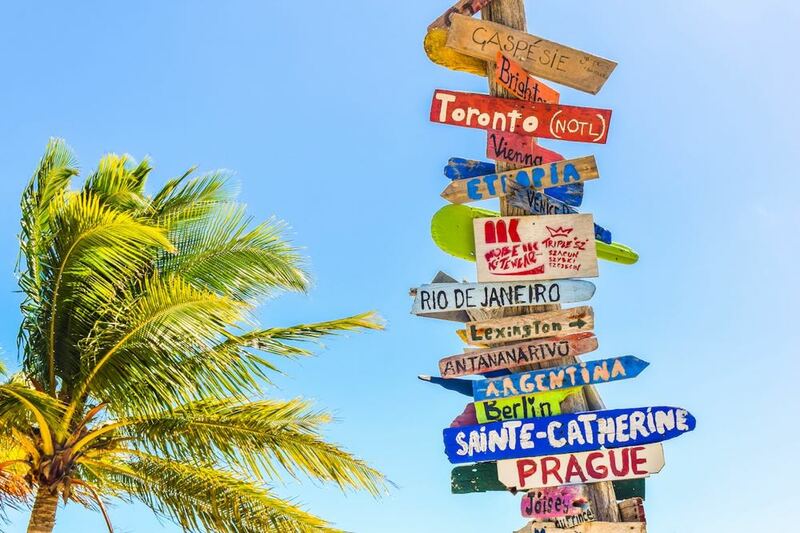 Angharad’s first tip for a budget holiday is to make sure you know when the school holidays are: not just from the UK but for those from other countries whose nationals might be heading to the same place as you. Prices will go up during peak times so family resorts are always going to be more expensive when the demand is higher. Another of Anaghard’s tips is to research carefully for good value activities in the area around where you will be staying – eg on-site swimming pools and nearby beaches as a free way to entertain kids for hours. “Check out budget activities like museums which often offer free entry,” she said. “And book in advance to save a few pennies”. Anagharad’s final tip for a great way to save money on family holidays was to go away with other families. As she said, a completely unaffordable villa becomes a viable option when you travel with others – and creating a joint kitty and all chipping in for food, drink and other essentials can make your money go that bit further. Her top recommendation for a cheap holiday in August is the Gower peninsula in Wales: a beautiful and affordable UK alternative to Devon and Cornwall. Lisa Ferland, an American living with her husband and two children in Sweden, edited an anthology about women’s experiences of giving birth and parenting overseas called Knocked Up Abroad. Lisa said that one thing they liked to do was to look into central accommodations so they didn’t have to rent a car. Otherwise, she recommended Eastern Europe as a great budget family holiday, and in particular Budapest: “We loved it, there were playgrounds on every corner plus it had warm weather. I feel like Eastern Europe is often overlooked. “The food was ok – not great, but CHEAP, and we went to an outdoor pool/spring that was perfect. The water was warm and they had a lot of kid-friendly splash areas”. Carrie Bradley, who is a long-haul flight attendant and mum to two girls, runs the site Flying with a Baby. Her job has taken her to more than 60 countries and helped her pick up lots of tips for flying – and holidaying - with children. Carrie’s first tip is to check out a voucher or online site like Groupon before you leave on holiday for activity, hotel, or restaurant deals. She also suggests signing up for hotel and holiday company newsletters – “that way you will be the first to hear about any special offers”. And when you arrive at your destination, she recommends heading directly to the local tourist office where you can often find a list of free attractions. 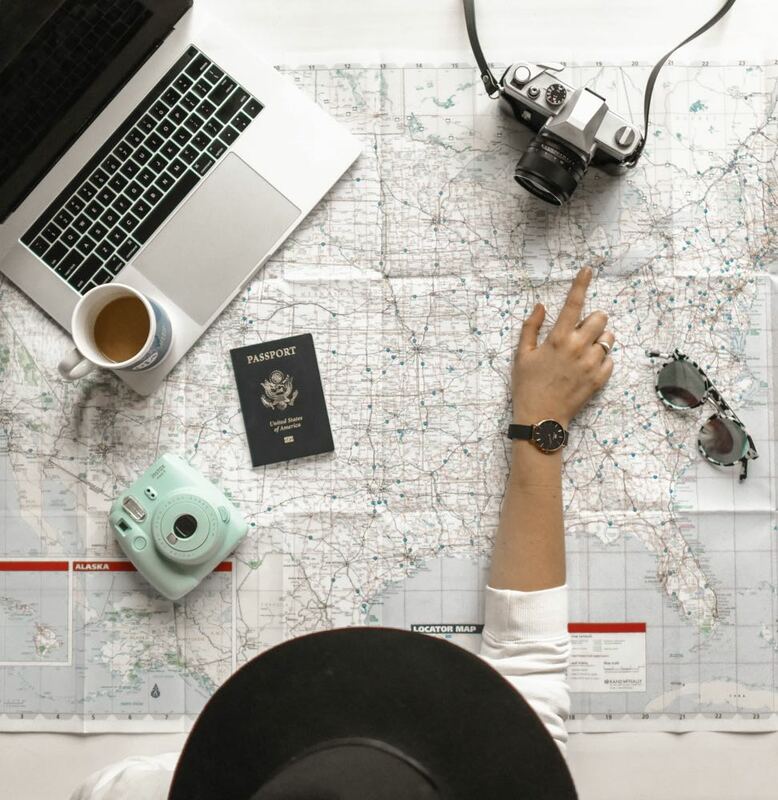 As for finding good value places to visit abroad, even in August, her advice was to check the exchange rate to see which countries offer the most value as well as the air fare cost. “Even Florida can be budget friendly - especially if you visit other parts than the popular parks,” she added. Consider using youth hostels as an alternative to hotels – many of them now have very respectable family rooms at a fraction of the price. They suggest using hostelz.com as a way to find somewhere to stay. Try a house-swap holiday. This could work especially well for a cheap holiday in August, if you could find another family looking for ways to save money on family holidays during the peak season. There are a number of house-swap sites out there but you could try homelink.org.uk. Pay attention to out-of-season destinations: for example, Thailand’s monsoon season is during the UK's summer which means it is a lot cheaper and less crowded. And it doesn’t rain all the time! How have you managed to get a non-breaking-the-bank holiday during the school holidays?